Most have heard the old rhyme “step on a crack, break your mother’s back!” We grow out of believing this dark and childish adage, but what if there actually are heartbreaking consequences to neglecting sidewalk repair? It feels silly to think about concrete in a serious life-altering fashion; after all, it’s a simple mix of water, stone, and cement. Yet here are four things that happen when sidewalks are allowed to crumble. The elderly and disabled have less community access. Whether moving about their community or accessing a public space such as a library or store, the elderly and disabled need access to smooth, repaired sidewalks to have the same quality of life as their younger and able-bodied peers. For businesses, a broken sidewalk in front of their store could mean restricting access for part of their customer base. Even more concerning, a broken sidewalk could mean being in violation of the Americans With Disabilities Act. Children have fewer safe play spaces. Outside play is so critical for childhood physical and mental development. Between bike riding and chalk drawings, sidewalks are often an extension of spaces. Decrepit sidewalks mean fewer safe community spaces for children to play and lower satisfaction with their neighborhood, town, or city. Drainage can fail, causing water damage. Sidewalks often factor into controlling the flow of water run-off and drainage plans in communities. When they are cracked and damaged, drainage can be disrupted, so a few bad rainstorms can really cause some damage and cost homeowners and the community even more money that could be going towards better causes. This is why even simply sealing concrete cracks and providing temporary solutions in sidewalk repair can prevent greater damage. Saving the most sobering consequence for last, put simply, people die when sidewalk repair is neglected. Community members still have a need to walk around their community when there isn’t a safe sidewalk to do so, and traffic deaths rise as a result. Solutions like concrete speed bumps simply don’t do the trick on their own. Where there are pedestrians, there is a need for safe sidewalks. A project to replace whole stretches of sidewalk is more disruptive and expensive than simple repair work. Never let sidewalk repair get to the point of complete overhaul if you can help it. Keep your community happy and sustainable by consulting C.I. 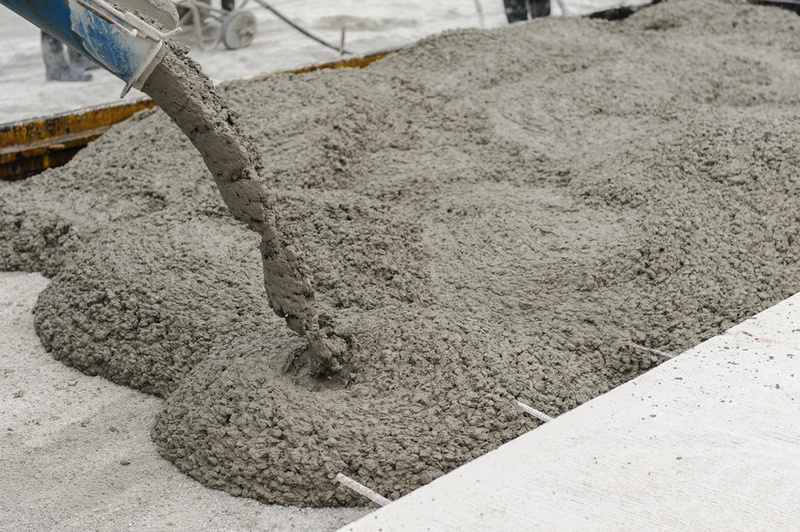 Pavement in making your concrete maintenance needs a breeze.